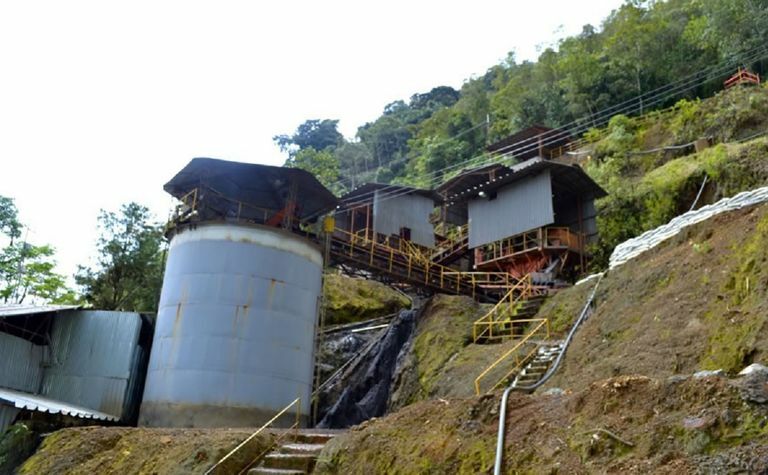 An ongoing strike at Atico Mining’s (TSXV: ATY) El Roble mine in Colombia has put a big dent in its copper and gold production for the March quarter. The company had reported the action in February and yesterday said April 12 had marked the 60th day of the strike. The mine produced 2.36 million pounds of copper and 1,552 ounces of gold in concentrates during the March quarter, a 57% and 45% decrease respectively on the same period in 2018. 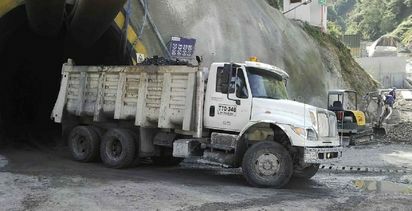 CEO Fernando E. Ganoza said the mine had not operated for more than 50 days during the quarter which had "a significant impact". "Once the operation resumes and for the remainder of the year, the company will make its best effort to minimise the impact of lost production," he said. Atico will adjust its guidance after the restart. 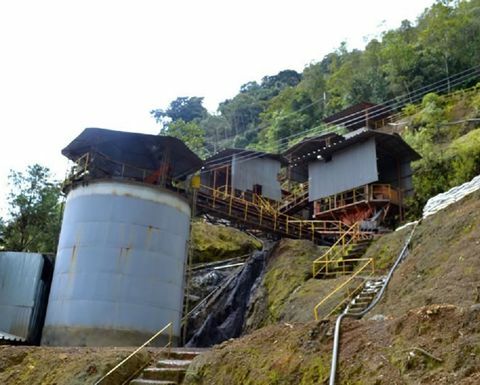 It had originally hoped to produce 20-21Mlb of copper and 10,200-10,700oz of gold in concentrates this year, after achieving its highest annual production of 21.87Mlb copper and 11,344oz in 2018. The strike began after negotiations over a new two-year collective agreement failed. Atico said despite 20 meetings and eight proposals by the company, the strike had lasted longer than anticipated "due to unacceptable terms requested by the union". It said now the strike had reached its 60th day, Colombian law dictated a legal process to end it through arbitration. 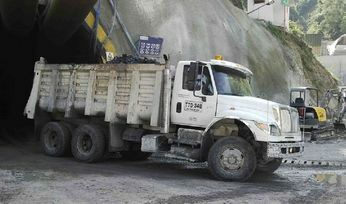 "According to Colombian Labor Code, the process of assembling the arbitrator's council is anticipated for the eighth working day proceeding April 12, 2019, after which operations should resume within 3 working days," Atico said. Its shares reached C65c last April and fell to a low of 23c in December. They last traded at 33.5c, capitalising the company about $33 million.